Replacing the outgoing Picasso, Citroen’s new C4 SpaceTourer and Grand C4 SpaceTourer are now available, replacing the outgoing Picasso name. This use of the SpaceTourer signature – as announced at the Geneva Motor Show earlier this year – allows the brand to present a new global offering with the C4 SpaceTourer (five seats), Grand C4 SpaceTourer (seven seats) and the original SpaceTourer (up to nine seats). 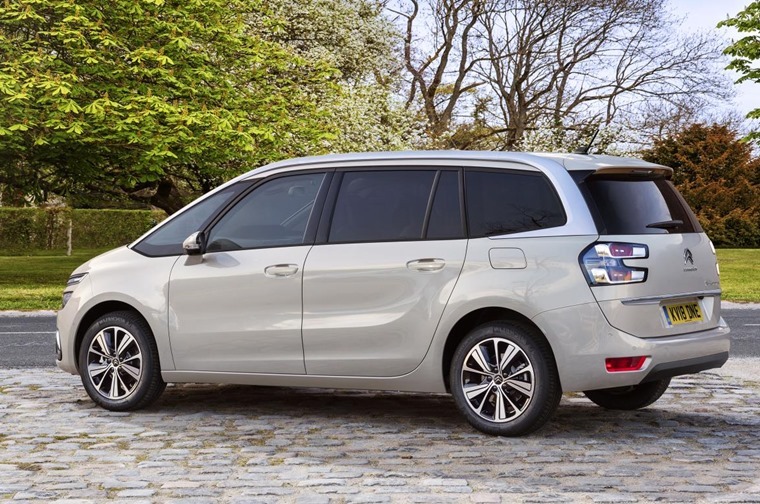 All three MPVs are modern, user-friendly and family-oriented, and allow drivers and passengers alike to travel in comfort and benefit from Citroen's know-how in terms of space, practicality and well-being. 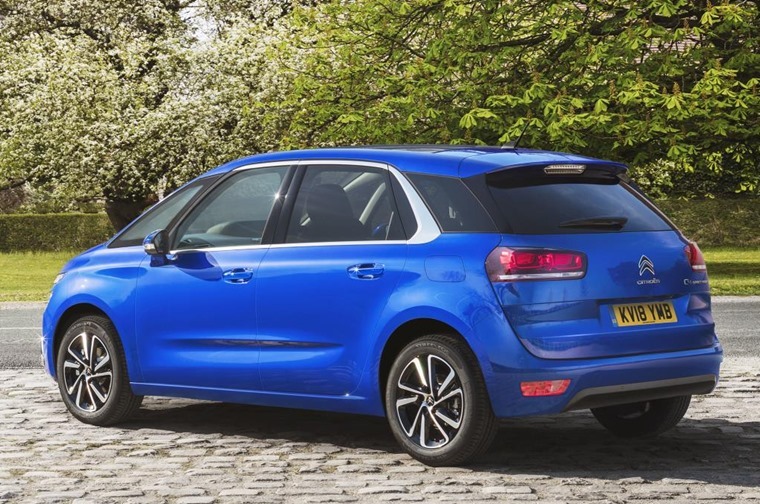 Arriving in June, Citroen will be offering both models with the latest-generation EAT8 automatic gearbox. Paired with the BlueHDi 160 S&S Diesel engine, the eight-speed ‘Efficient Automatic Transmission’ comes with steering wheel paddles to allow for manual gear changes and also helps reduce fuel consumption by up to 7% compared to the EAT6 gearbox. On top of this, better economy is offered with the extension of the Stop & Start function up to 12mph, and improvements in terms of weight and compact design (up to 2kg lighter compared to the EAT6). With optimised exchange of torque between the engine and gearbox, the SpaceTourer range also offers improved driving comfort and smoother gearshifts. 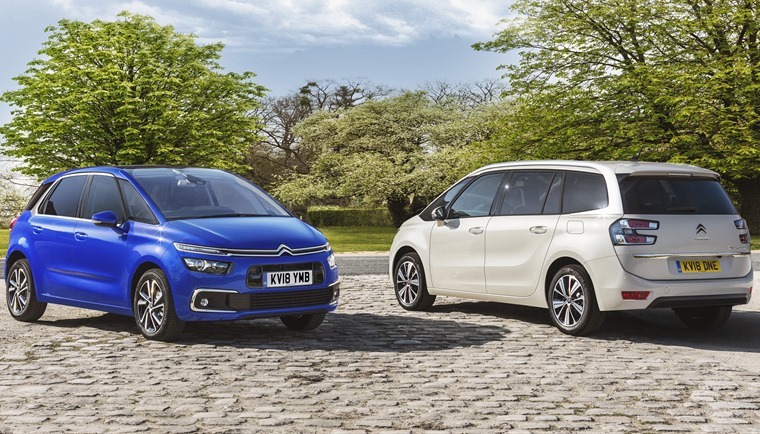 Prices for the Citroen C4 SpaceTourer start from just £21,125 OTR, with lease prices across the range starting from £225 per month.